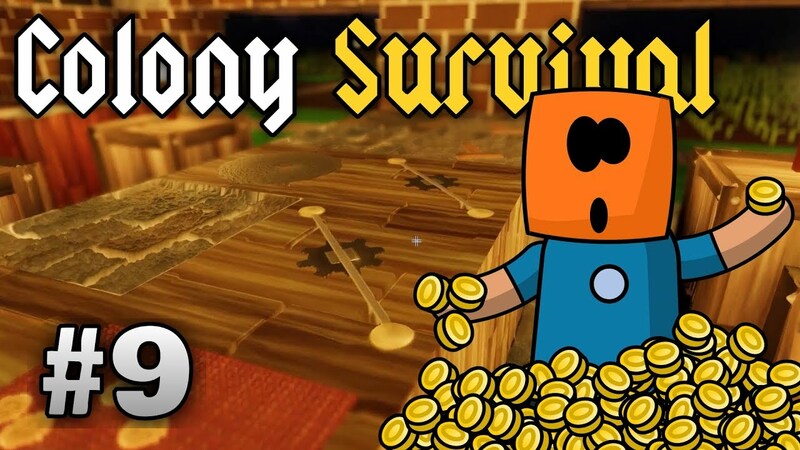 A game sort of like Minecraft, tower defence, and fps, or is it a first person real time strategy. 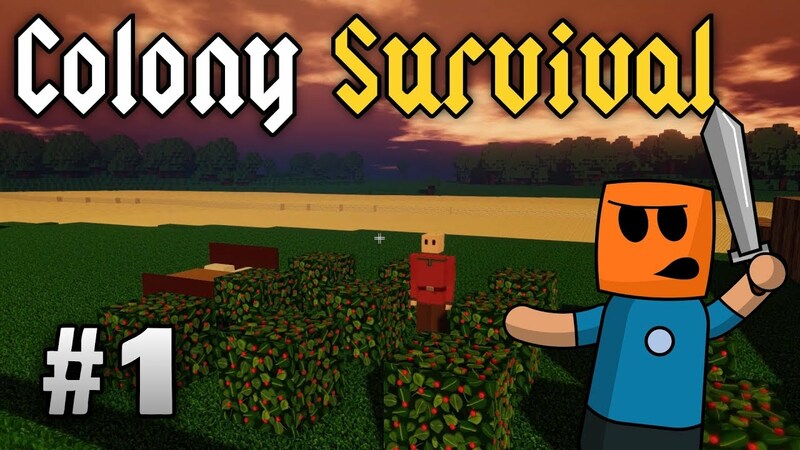 This game seems familiar, but is it's own unique game. 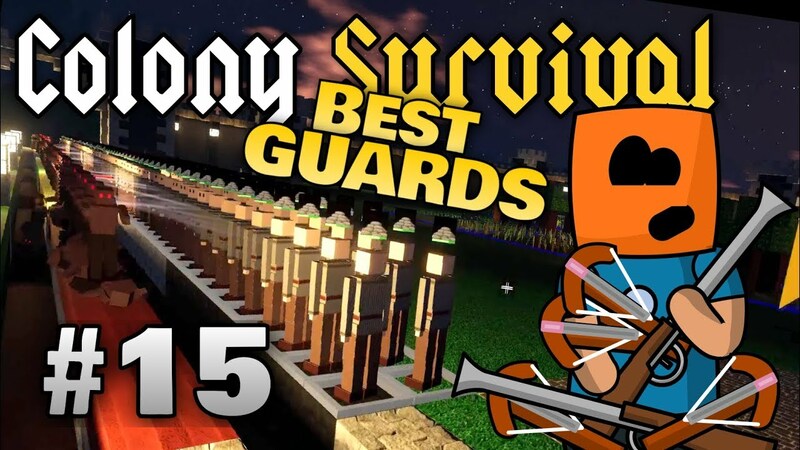 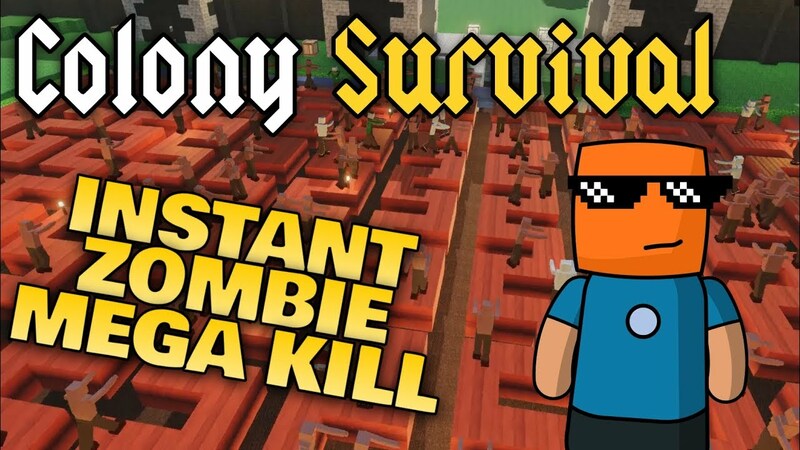 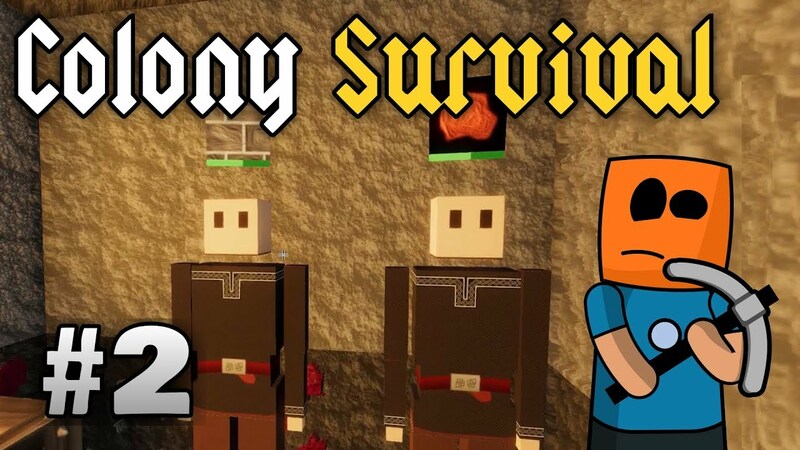 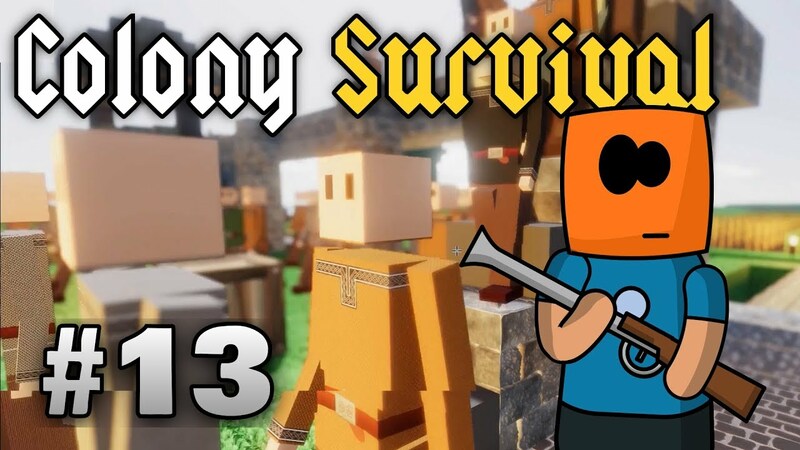 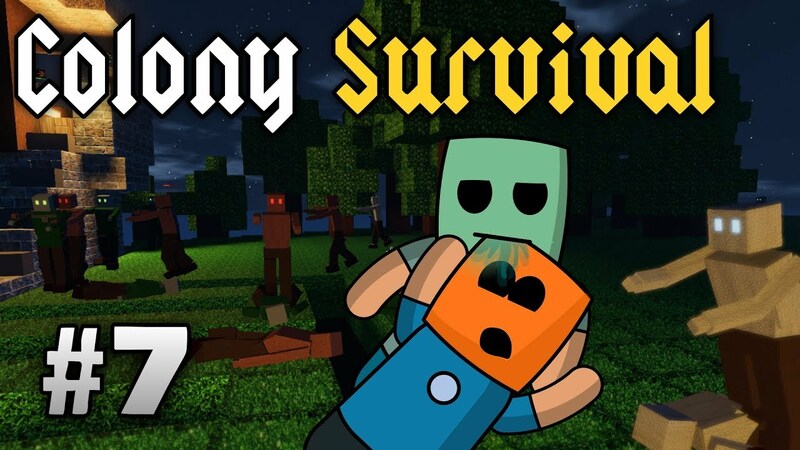 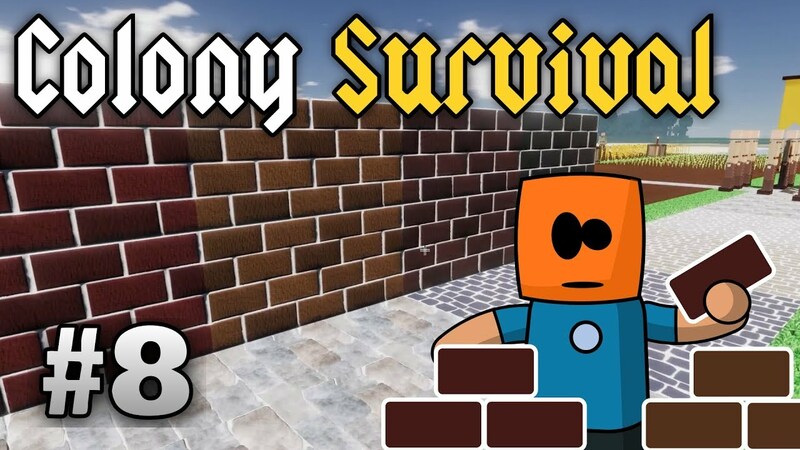 Build survive, give your villagers tasks, protect your colony from waves of zombies. 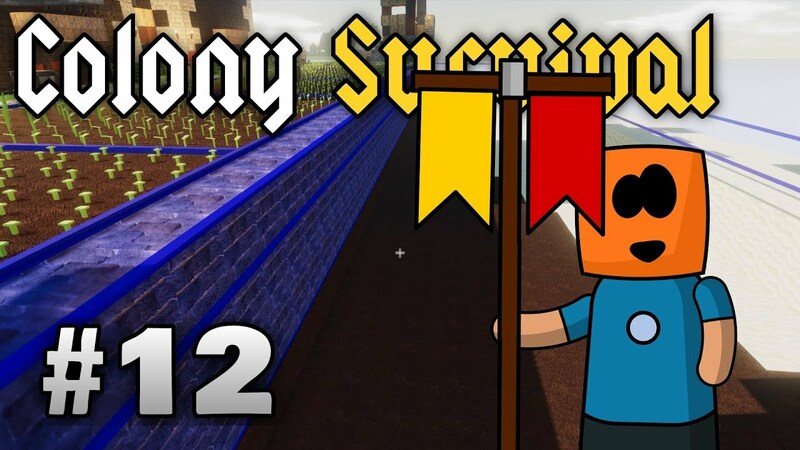 In this session we are improving the defences with new bow guards, but our bowmin will need bronze arrows. 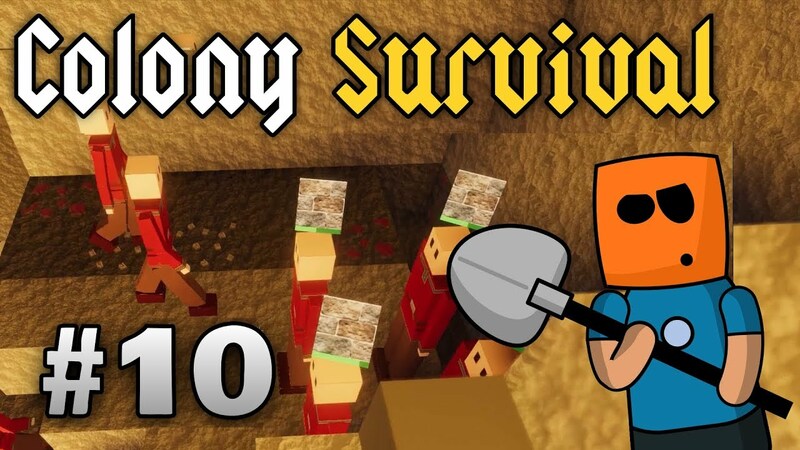 We expand the mining operation for Gypsum and Iron and go deeper. 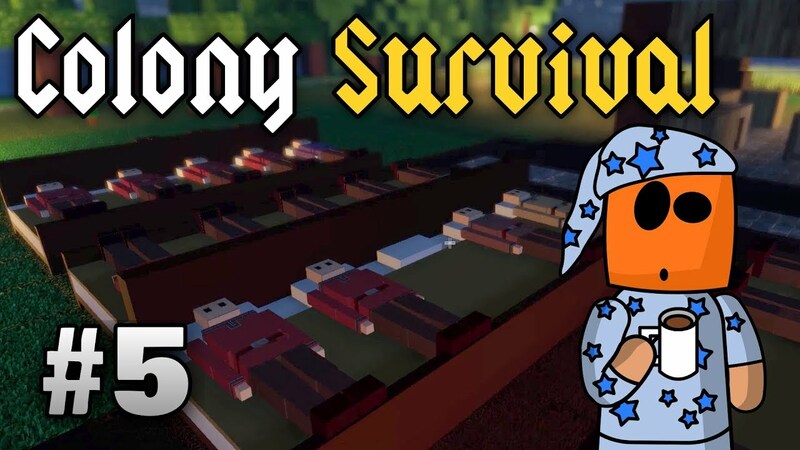 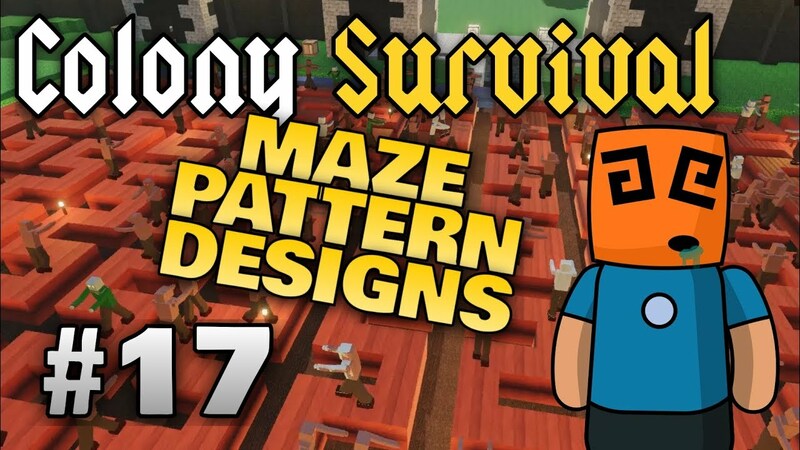 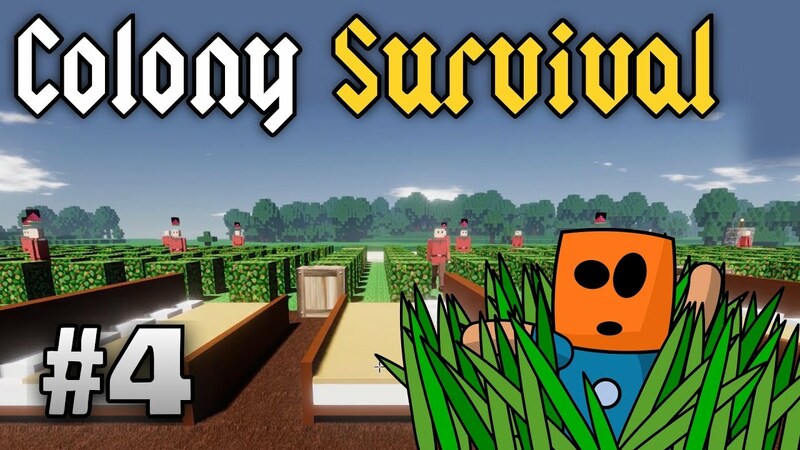 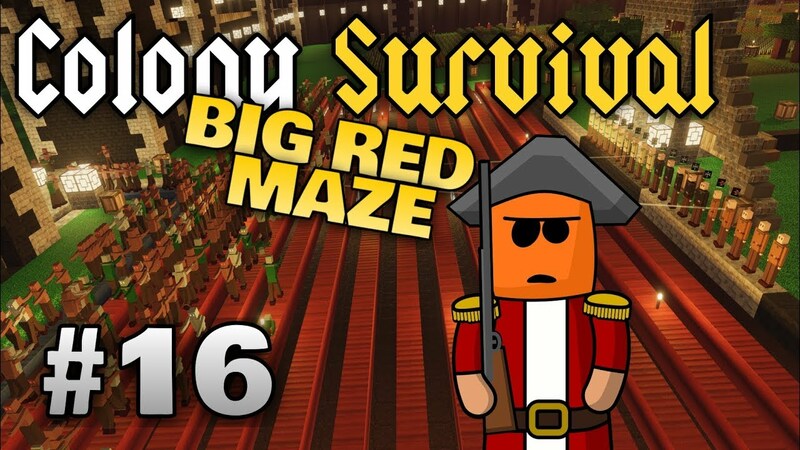 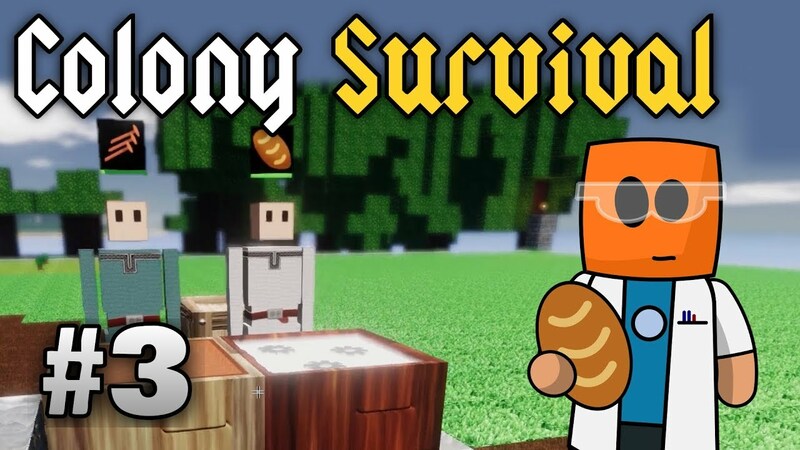 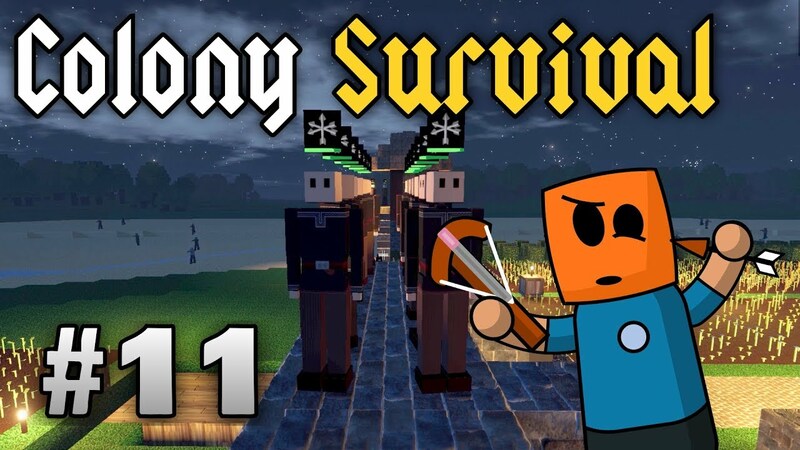 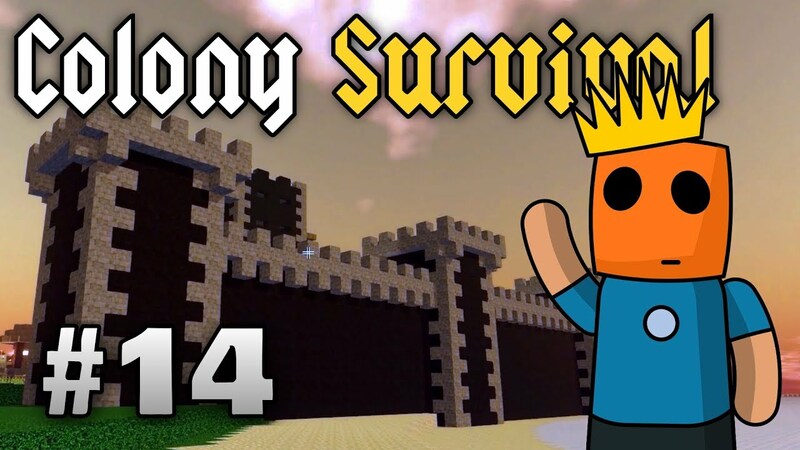 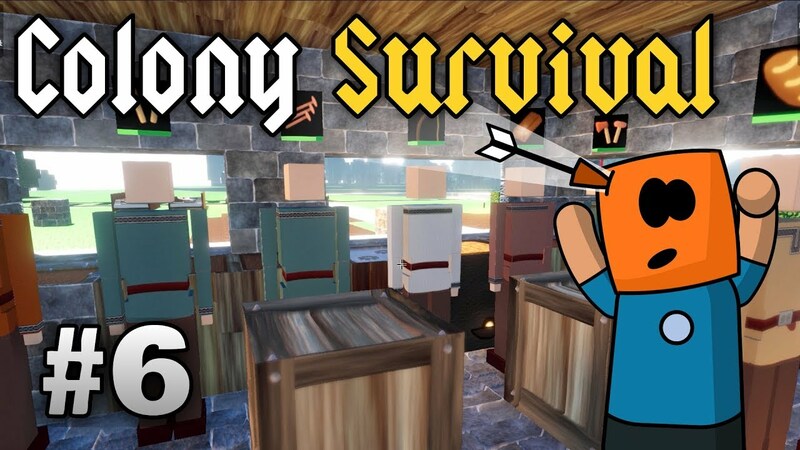 Colony Survival ep17 | Does maze design matter?